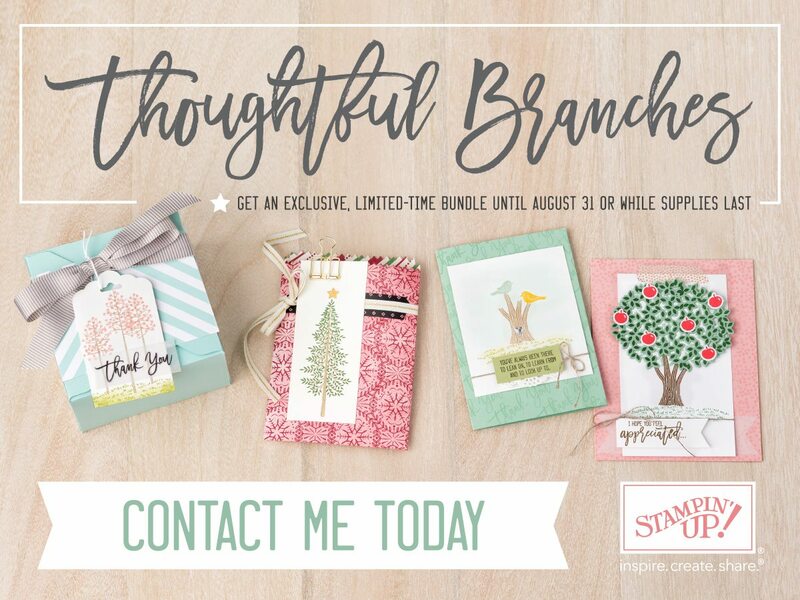 For a limited time, you can get the exclusive Thoughtful Branches bundle. 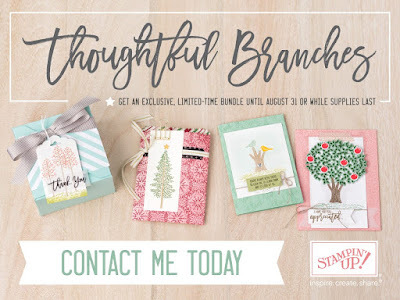 You will be able to order the bundle between August 2 and 31 (while supplies last). That’s just in time for you to use your Bonus Days coupons!